« Join us for our Lent Course! 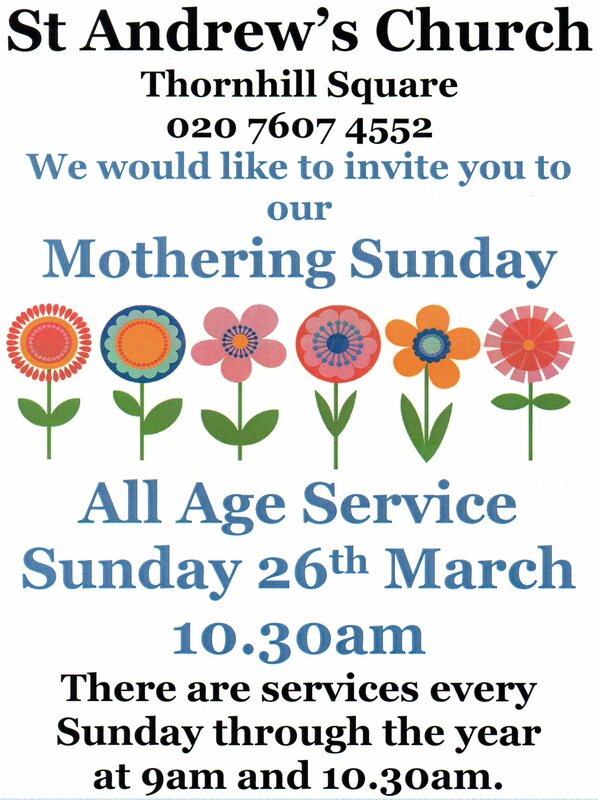 Join us for our All Age Service to celebrate Mothers Day on the 26th March. The following Sunday (2nd April) will be a Family Service.